Give Back & Have Fun! The Racquet Club of Newburyport is once again putting the “fun” in “fundraiser” with its annual Lago Bowl for Alzheimer’s support. The season-ending tournament, set to begin May 2, promises two weeks of great tennis capped off with a party for club members on the night before the event finals. 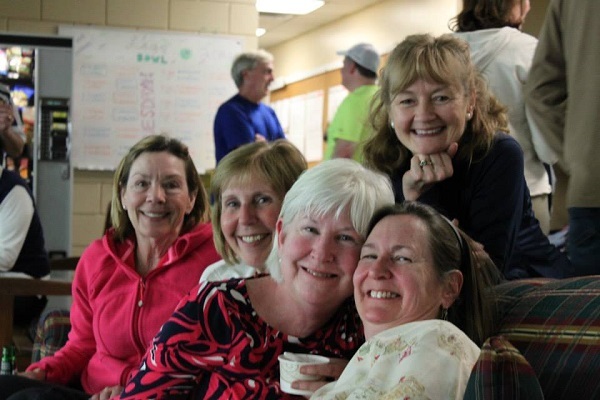 The Racquet Club is encouraging tournament participants and their friends and family to raise funds for a great cause: the Spectrum Adult Day Health Program in Beverly. For every purchase of a VIP Card made from this page, $10 will be donated to Spectrum’s award-winning memory-care program, which supports those struggling with Alzheimer’s disease and related dementias. 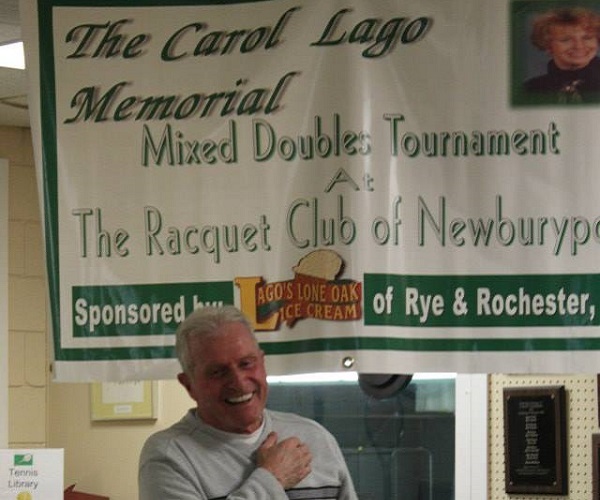 The Lago Bowl is sponsored by Mike Lago in memory of his wife Carol, a huge tennis fan who encouraged him to take up the sport at the age of 50. Carol was also a major supporter of the Racquet Club and longtime sponsor of its annual tournament. 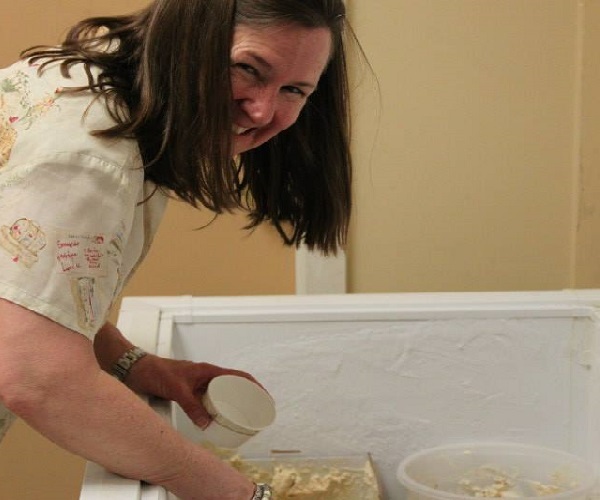 The club suggests donations be made to Spectrum Adult Day Health Program in her memory. The Racquet Club of Newburyport is the premier tennis facility on the North Shore, featuring six beautifully maintained indoor courts. 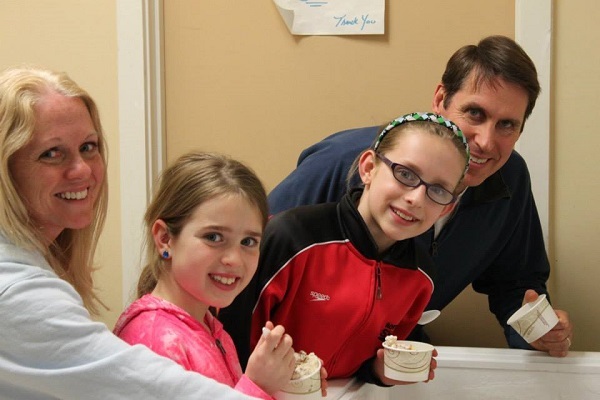 The family-oriented club offers a wide range of services including tennis lessons (private and group), round robins, leagues, a junior program, and social events for its members. 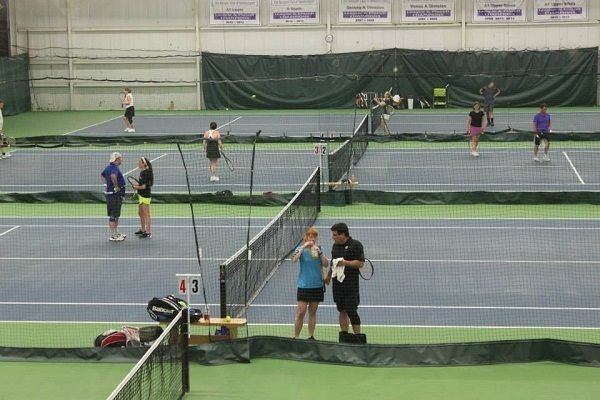 Whether you are a novice player looking to improve basic skills or a seasoned player in search of a better stroke, the Racquet Club of Newburyport has a program for you. Stop by to check it out! 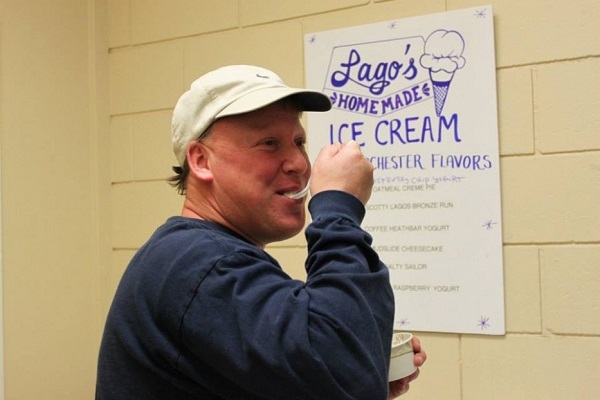 You can help support the Lago Bowl Fundraiser by purchasing a Best of Newburyport VIP Card. $10 from all orders submitted on this page will be donated to the Alzheimers Association. Stay Monday through Thursday and receive 10% off. Must book directly using promo code “Weekday” and present card at check-in. *Not applicable to 3rd party bookings. Purchase one VIP Card for $25 or two for $40 on the order form below and $10 of your order will be automatically donated to The Lago Bowl Alzheimers Fund. For each cardholder, select “Digital VIP Card” or “Physical VIP Card.” Digital VIP Card holders receive a login enabling them to show a valid card on their mobile device, by tapping the card image. Physical VIP Card holders will receive the 2019 VIP Card via regular mail. Digital VIP Cards are valid one year from purchase date. The 2019 Physical VIP Card is valid until 12/31/2019.